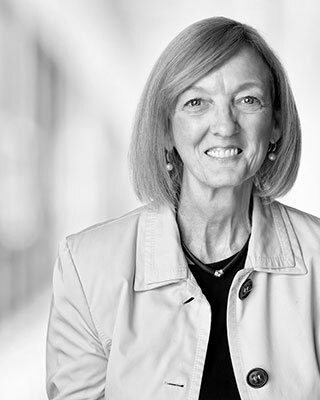 Nancy Laird brings an extensive energy sector background where she held diverse senior roles with companies such as Encana Corporation, Pan Canadian Energy Corporation, and the high tech natural gas joint venture NrG Information Services. Nancy is currently a director with the Business Development Bank of Canada and Trinidad Drilling Ltd. She has served on the boards of private companies and non-profit organizations for nearly 20 years with board committee experience that includes audit, governance, health, safety and environment. She holds a BA (Honours) from the University of Western Ontario, an MBA from York University and ICD.D designation from the Institute of Corporate Directors.